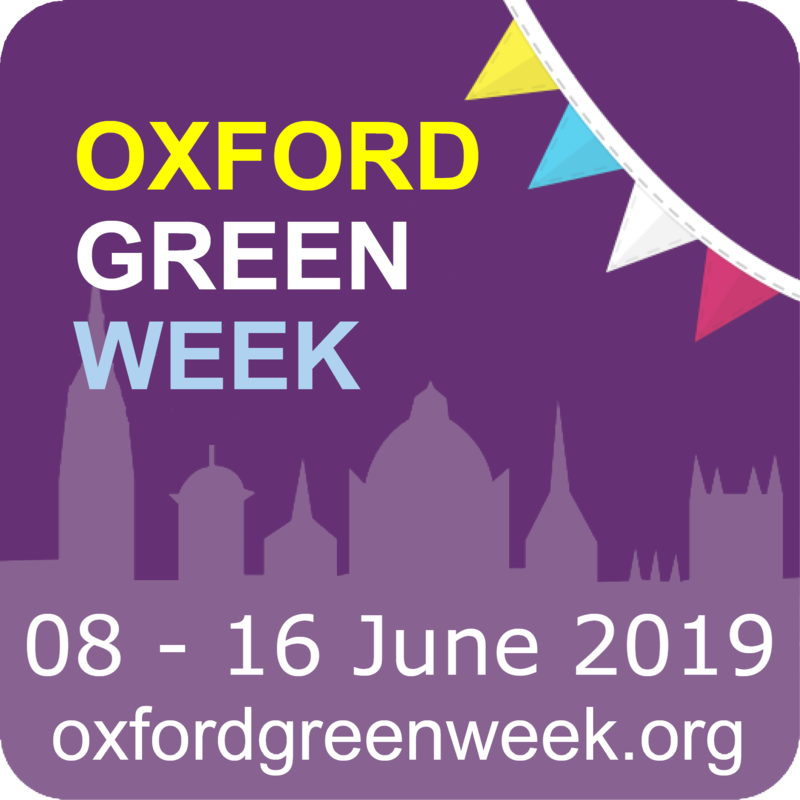 Thanks to all the organisers, ride leaders and sweepers and riders who took part in Oxford Bike Week – we hope that you all enjoyed the events and rides! Be sure to check out our photos page for wonderful photographs from the rides! 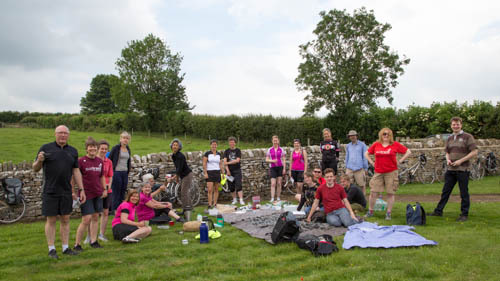 If you are interested in getting out and about on your bike a bit more, you might be interested in Isis Cyclists, a women-only cycling group of CTC Oxford City. Both organise rides of varying lengths over weekends.